It is that time of the year again when the list of the best things of the year is compiled. And, no list is complete without the name of the best smartphone to top it off. 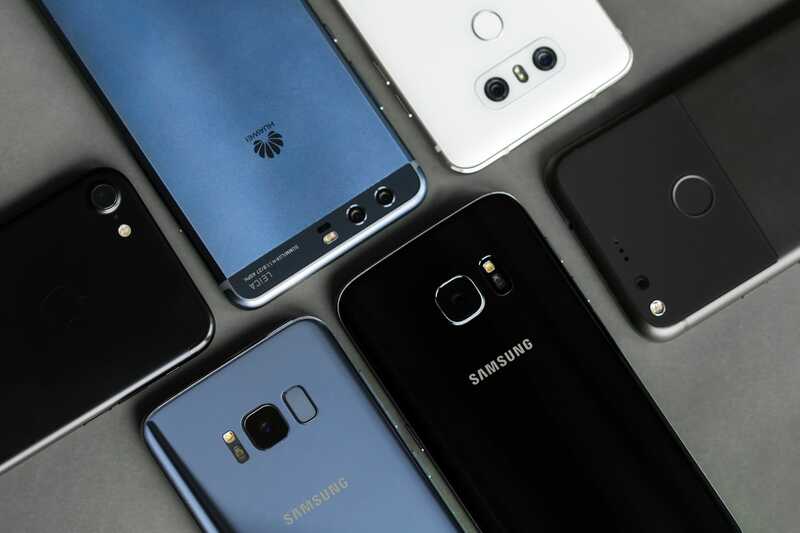 There are several major-league contenders in 2017’s best smartphone race such as the iPhone 8, Samsung Galaxy 8, OnePlus 5T and yeah even the infamous iPhone X. But, the one that piqued the interest of fans and critics alike is … hold your breath. Let’s delve into some smartphones who could not make it to the top spot. Firstly, the iPhone X’s iOS 11 has been marred with one shoddy bug after the other. Then there’s news pouring in that Apple intentionally and secretly slows down older iPhone versions as their batteries age. Who needs enemies when you’ve got tech friends like these? As for the Samsung Galaxy 8, its Bixby voice assistant couldn’t quite match up to Siri and Google Assistant in terms of technical prowess alone. It didn’t help much either that Samsung spent a considerable amount of time building the hype for the fastest android smartphone yet, the Galaxy S9. But, then this smartphone came and upped the game, at least for 2017. Yes, Google’s Pixel 2 came onto the bustling scene with some great ergonomics. As if a crafty fingerprint scanner in the back and a 5.74-inches display weren’t enticing enough, Google introduced Android Oreo first on its flagship smartphone i.e. the Pixel 2. 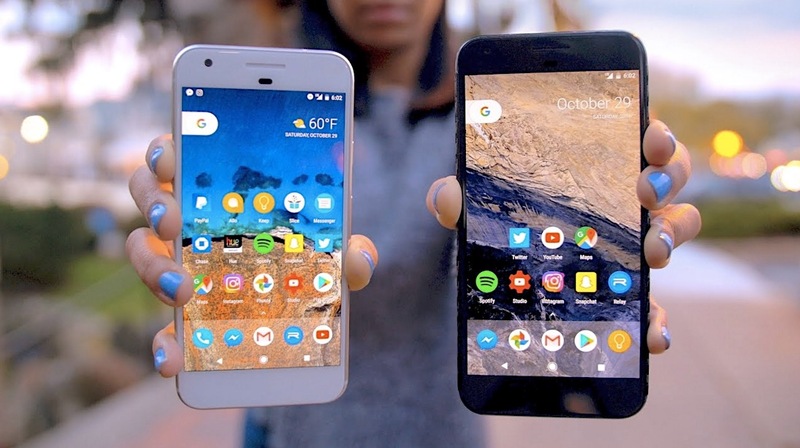 Plus, while other Android smartphones such as OnePlus 5T take forever to get upgraded, the Pixel 2 gets the latest big updates and security fixes real quick. It took little time to get Android Oreo 8.1 update, for instance. Not to mention, its OLED diagonal screen with its 1,440-by-2,880-pixel display is a pleasure to view. 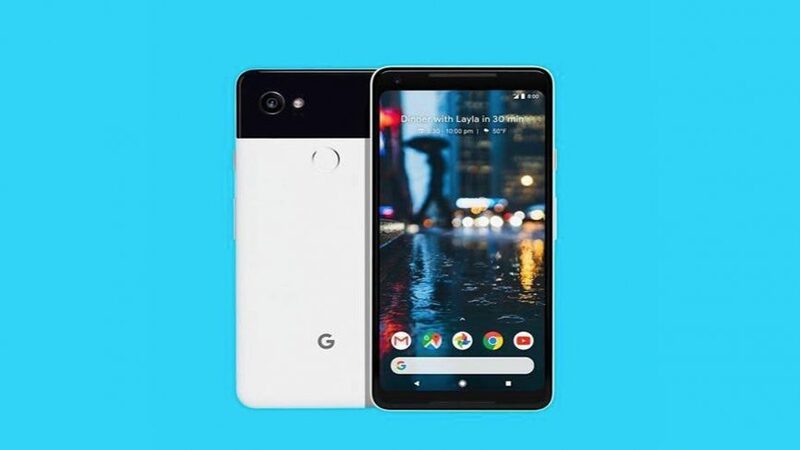 Google has also activated Pixel Visual Core, a new dedicated camera-image processor to further boost its remarkable 12.2MP camera on the back and 8MP camera up front. Pixel Visual Core improves photos by giving them HDR+ treatment that makes photos taken with any app using Android’s standard camera API breathtaking and vibrant. Another notable feature is the embedded sim or eSIM that can be used to switch mobile carriers on the go. It is supported by networks such as – Vodafone, Verizon, Telefónica, T-Mobile, Deutsche Telekom and AT&T. This feature comes in handy for business customers especially. Don’t forget the Pixel 2 does come with a traditional SIM slot. These factors prove it is without a doubt the best smartphone of 2017 out there. Though slightly costly at $599, the Pixel 2 can still be grabbed for hundreds less through special deals from Verizon.